We are pleased to report that we have received the Food Standards Agency’s top rating for our food distribution centre in Atherton. Our Atherton centre provides enhanced hampers, which include a range of fresh produce, to vulnerable families throughout the Wigan borough. Our established centre has been delivering hampers in the community for the last four years. We have achieved the top hygiene rating of 5, which demonstrates our commitment to very good hygiene standards. 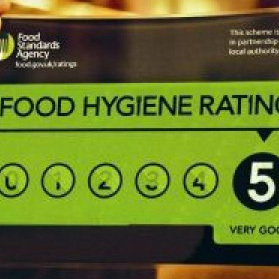 We make sure that all of our staff receive appropriate training relating to food hygiene and are pleased that their dedication has been recognised.